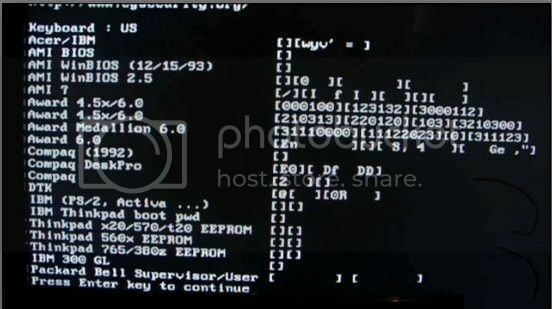 Here are some passwords according to the Bios Company. Download this software and make a bootable USB Pendrive of “Hirens BootCD”. 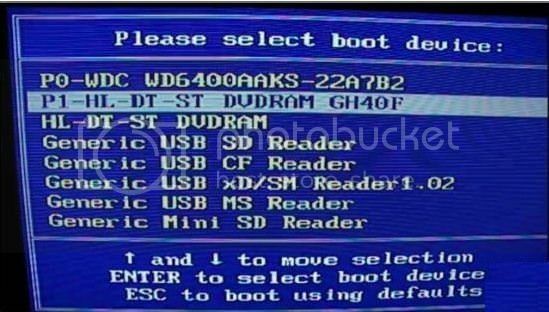 Open the boot menu of your computer by pressing F9, F10, F11, F12 whatever your motherboard support’s and Select the Usb drive or DVD-RW to Boot Up your bootable device what you’ve made recently. Restart your computer and check the password is removed or not, if the password still remains, try ours another solution listed below. Step 1 – Open your laptops back cover or ram case cover. Step 3 – Short the jumper by some small piece of wire for 20 sec. 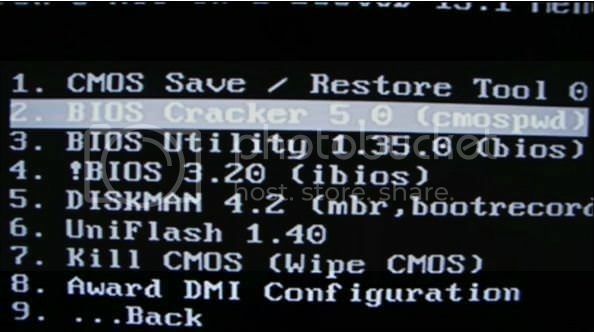 All the CMOS and bios setting is saved in the bios chip which was soldered on the motherboard and the main work of CMOS battery is to give continuous power supply to the bios chip to save all the settings on it. Step 1 – Unplug all the power supply which is connected to the laptop like “Laptop’s Battery” or “Power Adaptor”. Step 2 – Disassemble your laptop and find the CMOS battery which was attached to the laptop’s motherboard. Watch the laptop disassembly video on the internet to know where your laptop’s CMOS battery was located; sometimes it was on behind the case of ram. 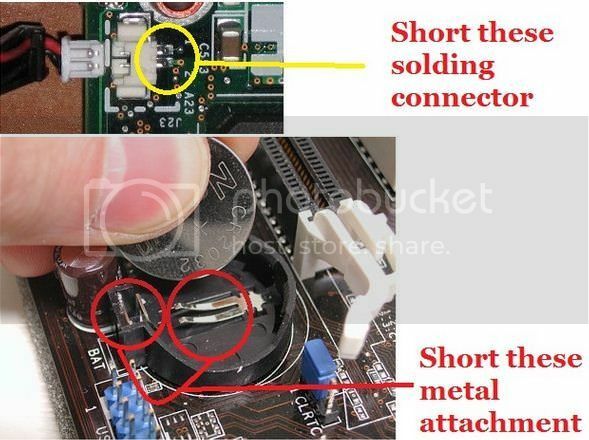 Step 4 – Short the CMOS battery connector by the use of some metal wire because in some case the motherboard’s manufacturers make a backup power supply to the Bios Chipset by using of some capacitor. So, that’s why we need to short them to clear the remain power supply from the motherboard. Step 5 – Reinstall the CMOS battery and assemble back your laptop and that’s it. Now just Power ON your laptop and the bios password is gone.